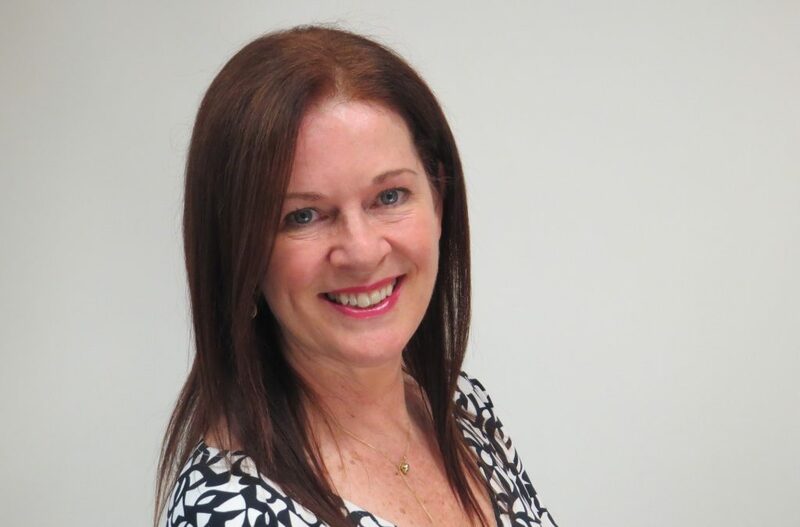 Audrey Page & Associates (APA), a member of The Career Insight Group, has appointed experienced organisational and leadership workforce transformation specialist Karen Faehndrich as the new CEO of its Australian operations. Karen recently returned to Australia from Asia after 12 years leading Lee Hecht Harrison's Operations as Executive Vice President. She brings to APA a wealth of experience in career transition management, workforce transformation and leading innovative and client solutions focused projects across the Asia Pacific region. Karen Faehndrich replaces Scott Wagstaff who has moved in to a new role as Chief Digital Officer leading The Career Insight Group's digital strategy.